Rugged, highly connected Cobalt C0405 RFID integrated controller/anttena bring fast and low cost RFID to the factory floor. The C0405 offers direct serial connectivity and network connectivity via the our series of Gateways. The microprocessor architecture used by all C-Series family products accommodates advanced automation features such as C-Macro™, plug’n’play hardware replacement and modular system expansion. 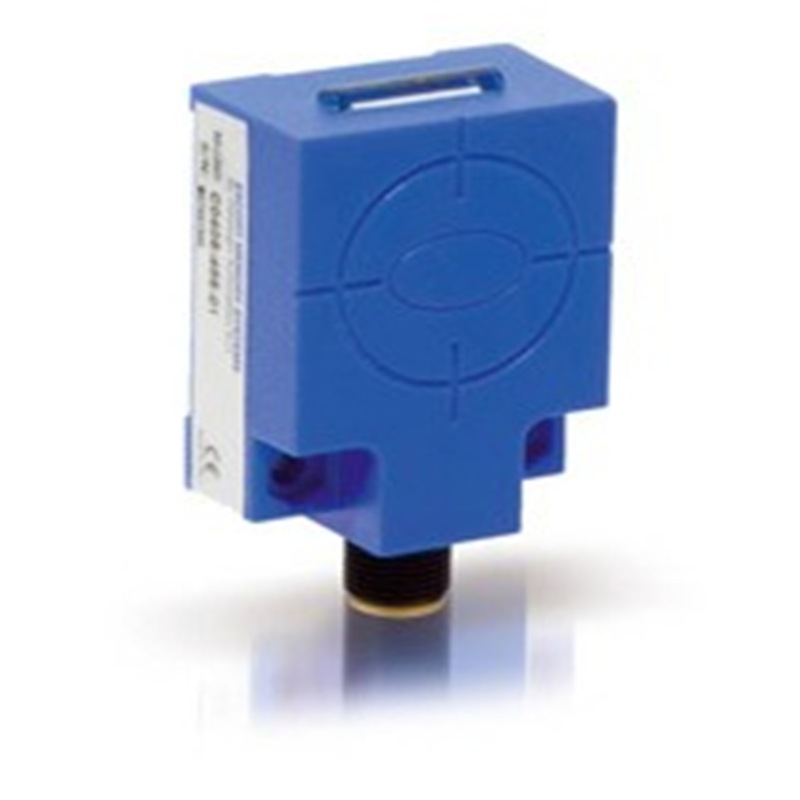 Industrial M12 connectors ensure trouble free operation inside the industrial environment for manufacturing applications such as machine control, work-in-progress and other factory automation applications.